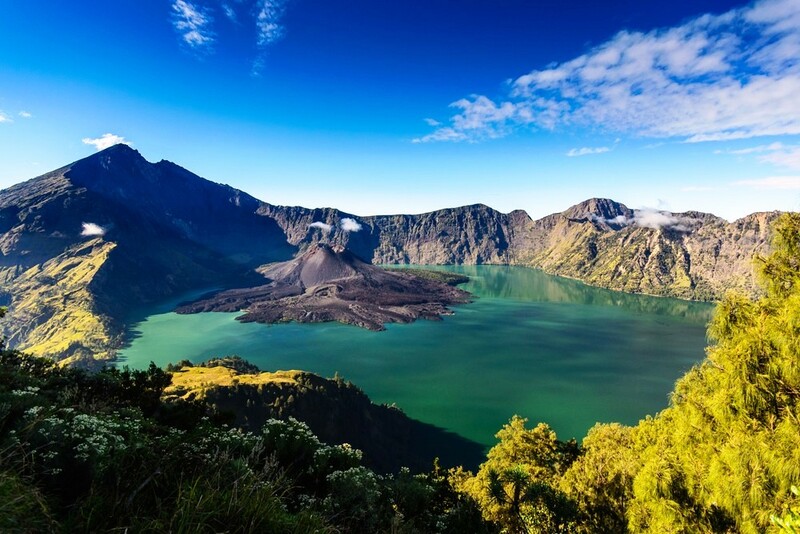 Indonesia continues to lag behind other countries in biosphere reserve branding as it is still quite difficult to raise public awareness about the importance of branding in assisting the marketing process of biosphere reserve products, an expert has said. Indonesian Institute of Sciences (LIPI) deputy chairperson for life sciences Enny Sudarmonowati said only five products of the Cibodas Biosphere Reserves had so far received biosphere reserve branding, which was launched for the first time in Indonesia earlier this week. “The biosphere reserve products we are pushing forward to immediately get branding are from the Cibodas Biosphere Reserve. Determined by UNESCO in 1977, the Cibodas Biosphere Reserve, which is located at TNGGP, is the oldest biosphere reserves in Indonesia. It also connects to other biosphere reserves in the world,” said Enny, who also chairs the Man and Biosphere National Committee at UNESCO Indonesia, during the launch on Thursday. Among the five Cibodas Biosphere Reserve products are organic vegetables produced by the Mandiri farming group from Sarongge village in Cianjur, organic soaps from the Kartini home industry, also in Sarongge village, and instant dried noodles produced by the Indung Nyalindung home industry. The branding was also given to the Edelweis cooperative, which develops environmentally friendly guesthouses, and Sanggabuana Resort and Convention, which adopts environment conservation principles. Guidelines for the branding of products from Indonesian biosphere reserves was also launched in the event. Cibodas is one of 11 biosphere reserves in the country.